Directly from the start, MU Legend empowers its players with an extremely action-driven and fast-paced gameplay experience, in best hack 'n' slash tradition. Unlike most current hack 'n' slash games, all classes in MU Legend possess powerful area of effect skills right from the start, making levelling a truly thrilling and satisfying experience for players of all levels. 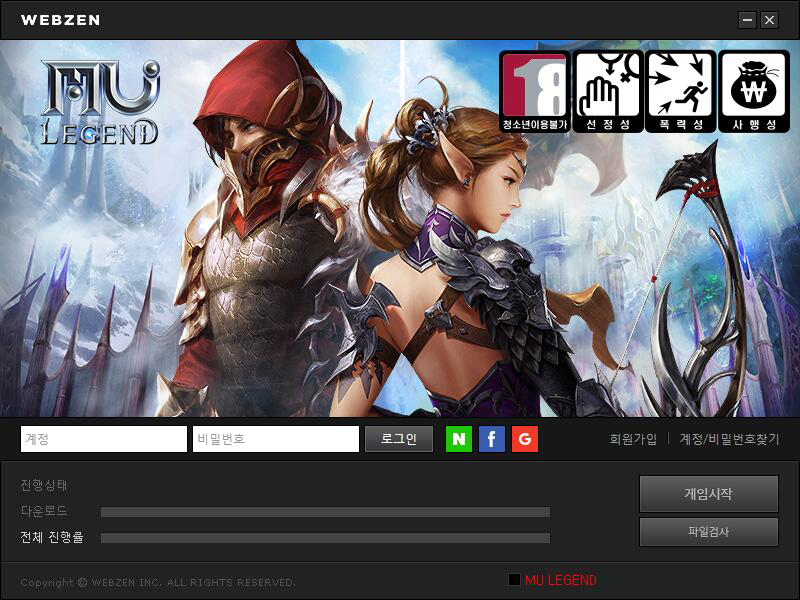 While enabling every player to feel powerful from the very first level, MU Legend continues to evolve the player's gameplay experience by offering deep and sophisticated character and skill customizations. Players utilizing these customizations can embark on their own journeys, whether they want to be a lone-wolf boss killer or a party's greatest supporter. Now the devs are working hard on the OBT version! I expect it to come. The best place to buy MU Legend Zen at Gm2v.